Council provides an extensive range of community services to foster social well-being. 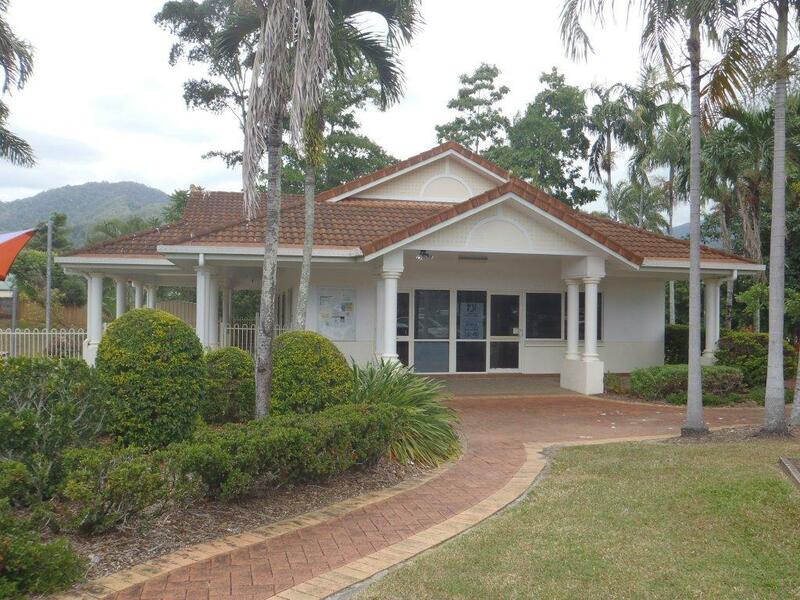 Council owns community halls at Brinsmead, Gordonvale and Kewarra Beach. 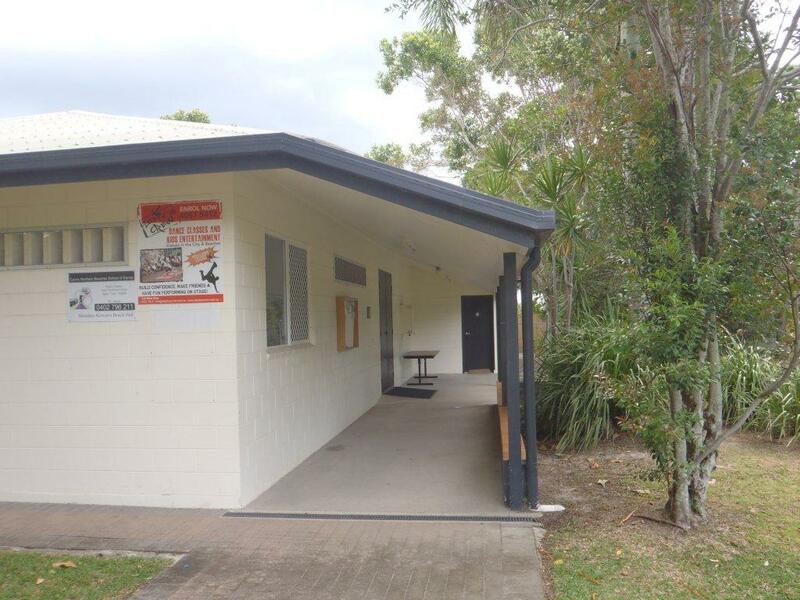 You can download a full list of community halls and centres from the Cairns Regional Council website. The centre aims to promote, support and enhance community, family and individual lifestyles by providing opportunities for a stronger community. Note: Ask about the monthly newsletter “Southern Suburbs News” which provides information about programs and activities offered by Hambledon House Community Centre and in the southern suburbs area. Schools are encouraged to utilise the free meeting rooms available in the City, Gordonvale, Manunda and Stratford library branches.